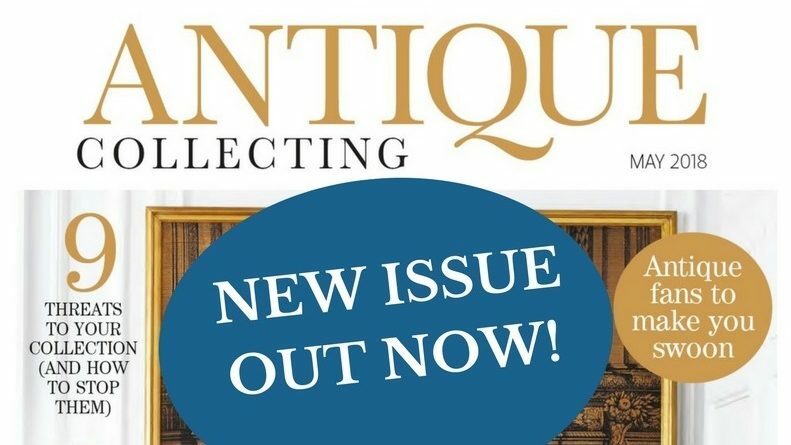 The latest issue of Antique Collecting magazine is out now – SUBSCRIBE HERE to get it delivered straight to your door. In the May edition, we give a snapshot of the market for Leica cameras, as expert John Wade focuses on demand for the iconic brand in the wake of one selling for a record-breaking £2.1m. If you adore Old Masters artworks but may have resigned yourself to the fact that owning one is beyond your means, Melissa van Vliet reveals how you can start collecting examples for less than £1,000. Victorian design polymath Dr Christopher Dresser created stunningly imaginative textiles, alongside his more widely known works in silver and furniture. Expert Harry Lyons puts his textiles in the spotlight and reattributes one famous design. Husband and wife lithographers Ethel Gabain and John Copley put the art form on the map in the 20th century, as Gordon Cooke discovers paying tribute to the creative partnership. The designs of Thomas Chippendale heavily influenced contemporary designers, alongside those in the Victorian and Edwardian eras. Expert James Driscoll explores how the furniture maker’s creations were interpreted by others. 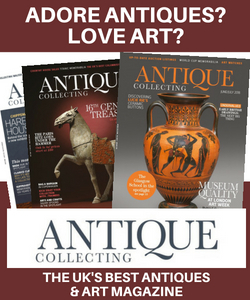 Elsewhere this month, Antiques Roadshow expert Marc Allum celebrates the work of the UK’s great amateur collectors; learn about the 400 antique fans going under the hammer in North Yorkshire; and discover Amsterdam with our collector’s guide to the city in 72 hours. 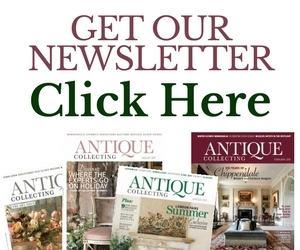 Then find out why our columnist and dealer Edd Thomas says there’s money to be made in vintage computer games; and discover gallery owner Louisa Guinness’ passion for artists’ jewellery, from Picasso to Damien Hirst. 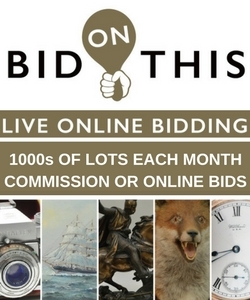 We also have our usual lively round-up of upcoming auctions, news from the market, a profile of a leading oak specialist and the market for memorabilia from scientific greats.